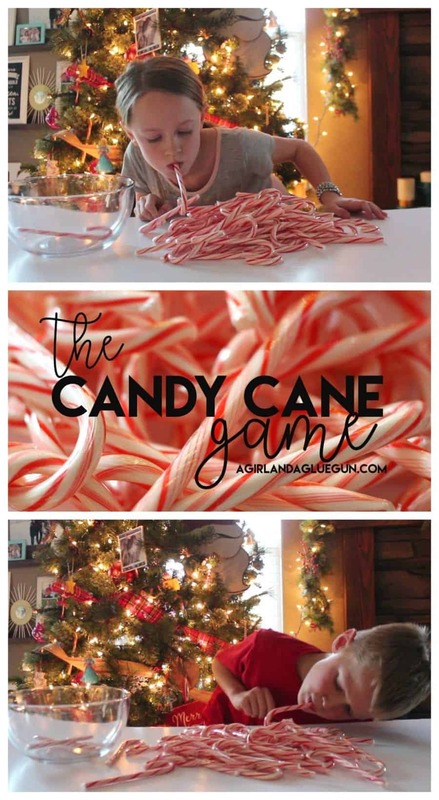 Each person has one minute to see how many candy canes they can hook onto the candy cane in their mouth and put in the bowl (or box or bag) next to them. A. 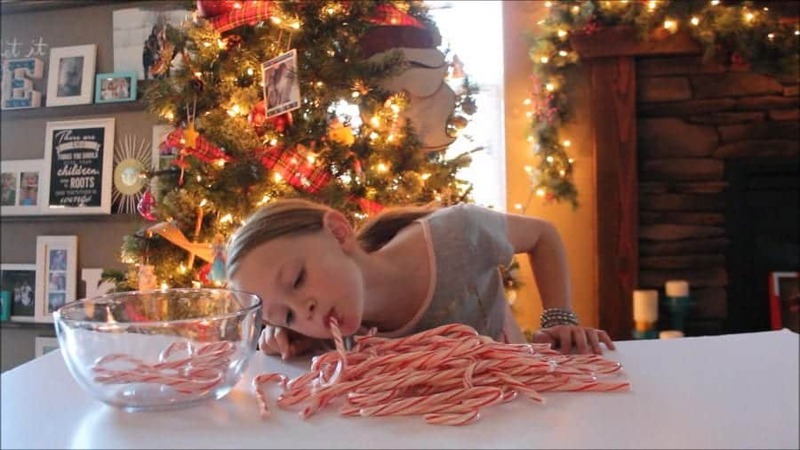 You can only touch the candy cane in your mouth to fix it from falling out (away from the table) Other then that…NO HANDS. B. 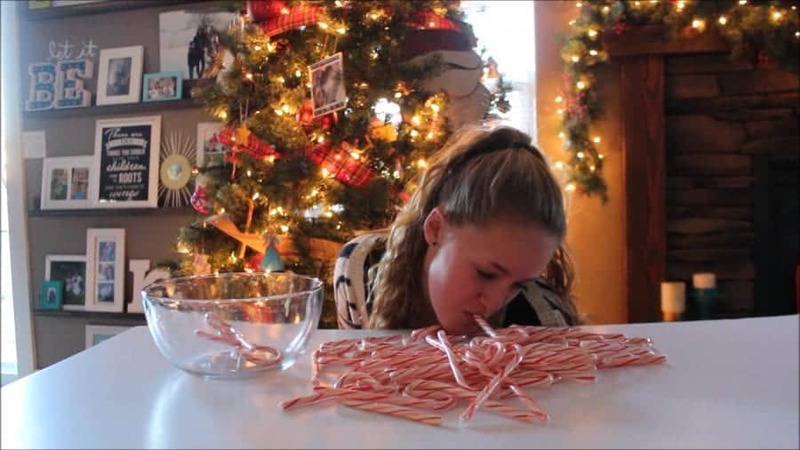 NO using your face to slide candy canes to the edge of the table. C. IF you hook 2 candy canes at a time…totally aokay! 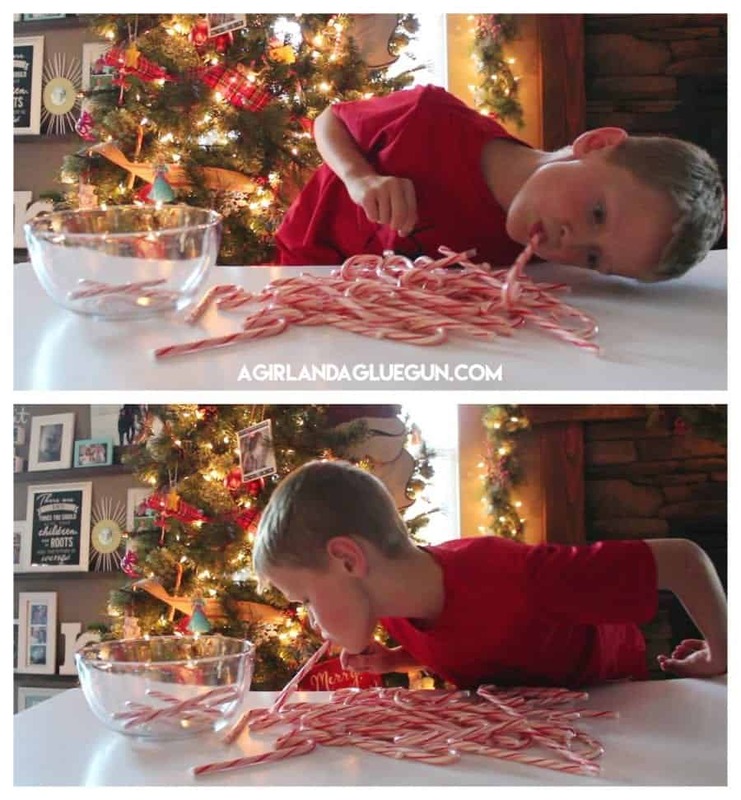 F. Smaller kids adaption: Hold the candy cane in your hand and try to snag as many candy canes as you can. 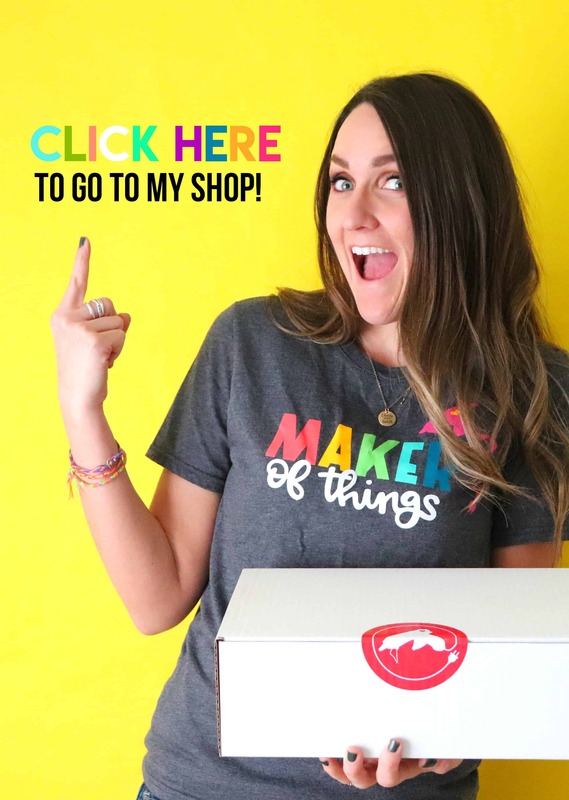 It’s fun because adults and kids can both play and have a blast!